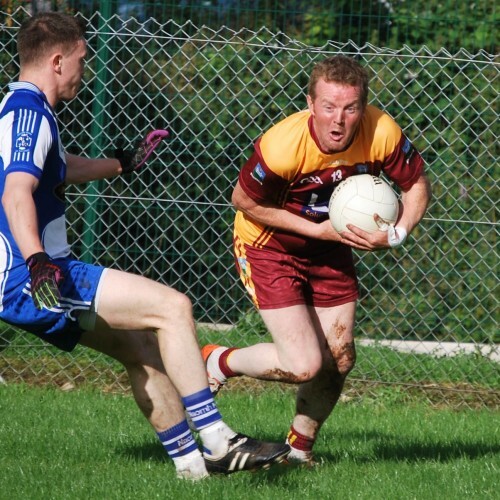 Karl Foleys men had their first defeat in the D1 league over the weekend in Ballinamore. 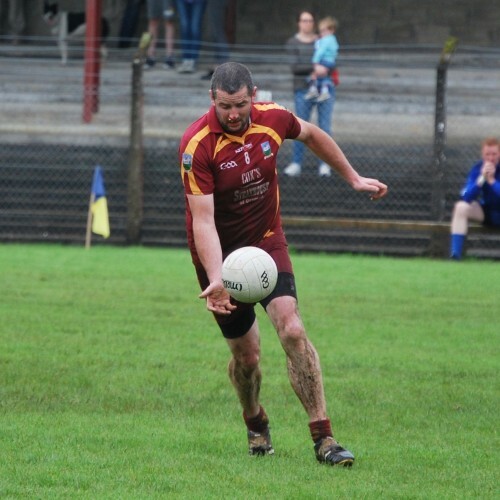 A very strong and sharp Ballinamore side came away with the 2 points on Saturday. 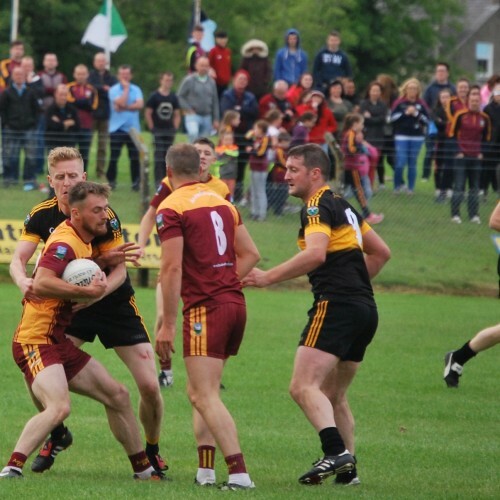 The Annaduff side had a couple of injuries but it does not take away from the fire power of the Sean O Heslin men. 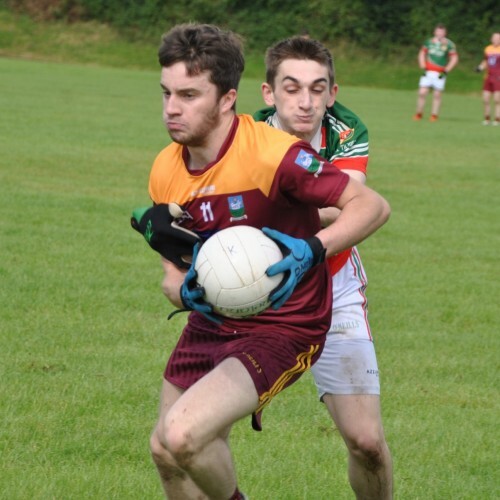 From the Annaduff side Darragh Burke was man of the match when he saved not one but two penalties in the second half. 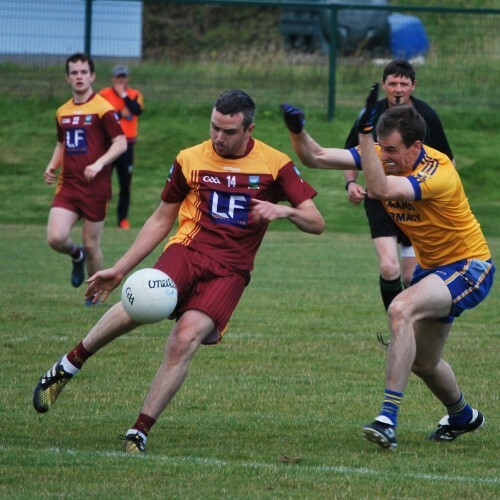 Full time score Annaduff 1-06 Ballinamore 1-18. 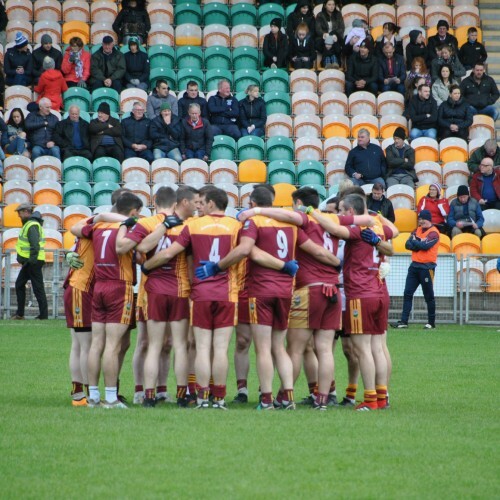 Team: Darragh Burke, Hugh Moylan, David O Dowd, Francis Shanley, Mathew Reynolds, Dillon Keane, Dean Gill, Conor Reynolds, Kenny Cox, Frank mc Nabola, Eoin Gill, Dermot Reynolds, Alan Glancy, Sean McNabola and Gavin O Brien. 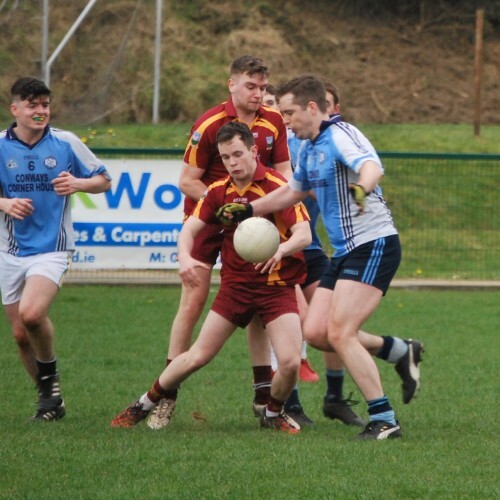 Subs: Donal McNabola for Francis Shanley (injured)(16 min) David Duignan for Eoin (45 min) Michael Cox for Gavin (49 min) Michael Murray for Alan (53 min). 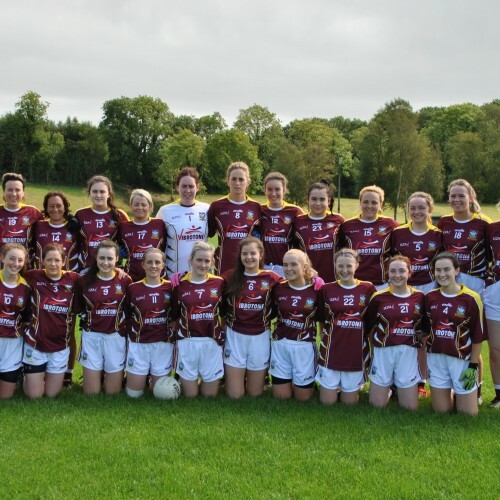 The senior girls had their first league game away to Dromahair on Sunday last. 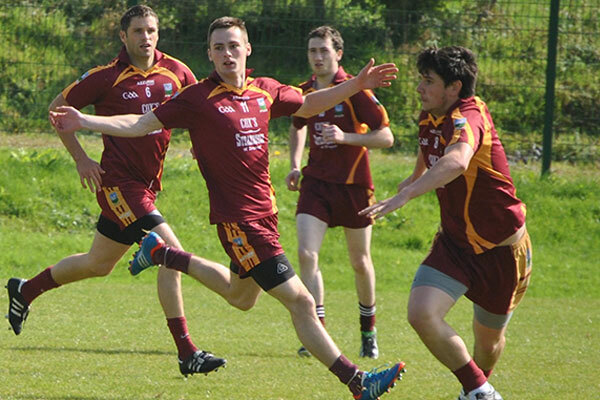 Unfortunately missing 6 of the regular players lost out on a score Annaduff 2-11 to Dromahair 4-13. Well done to Aesha Newton and Alannah Murray who made their senior debut on the day. 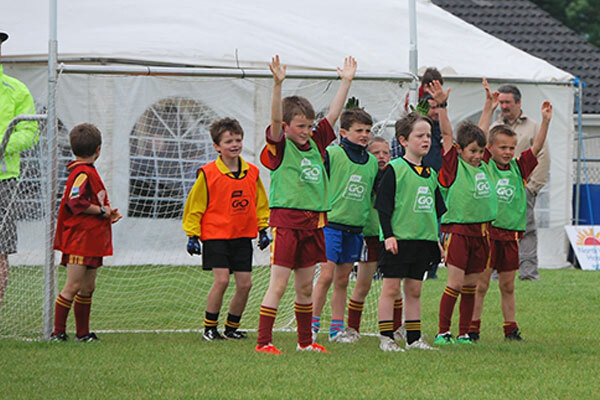 This years Kelloggs summer camp will take place from the 8th to the 12th of July. Open to boys and girls aged between six and thirteen. 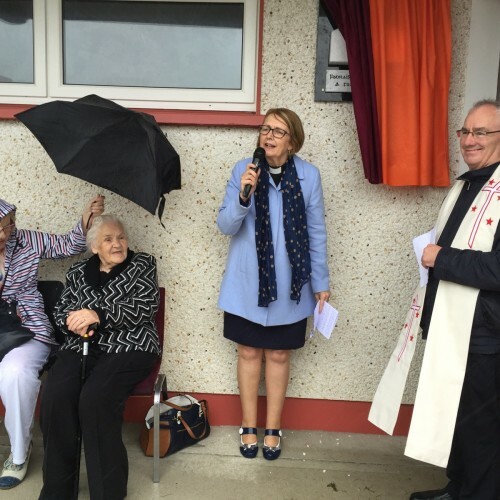 At a cost of €60 for first child and €55 for a second. A great week of entertainment is assured so go onto www.kelloggsculcamps.gaa.ie and book your place. 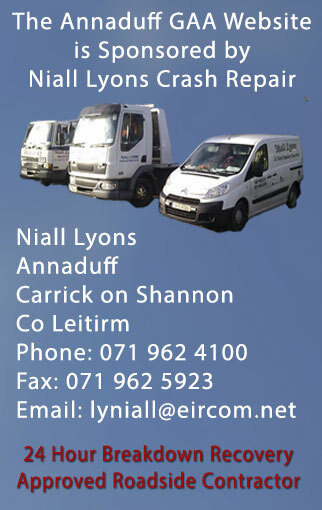 On Saturday last the 20th of April, Annaduff U11s took part in the blitz at the Centre of Excellence. A great display of skill and teamwork was evident throughout all games. Keep up the great work and effort and we will have great days ahead in the future. U7s, U9s, & U11s Boys have started back training on Saturday mornings. Remember any boys in the Annaduff, Drumsna and Dromod area are more than welcome to come along Saturday morning at 10am have a look, try it out we would be delighted to see you. 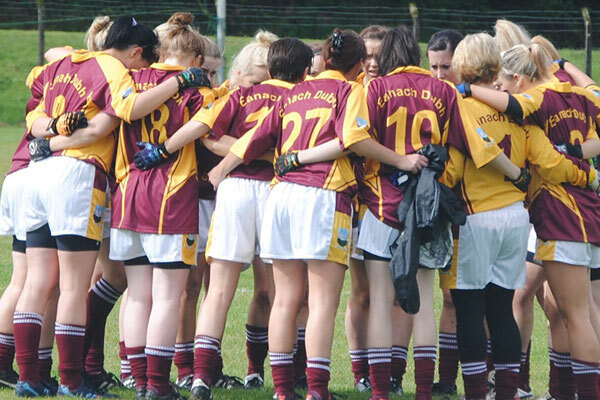 The Girls start back training next Saturday morning at 10am you can register on the day. 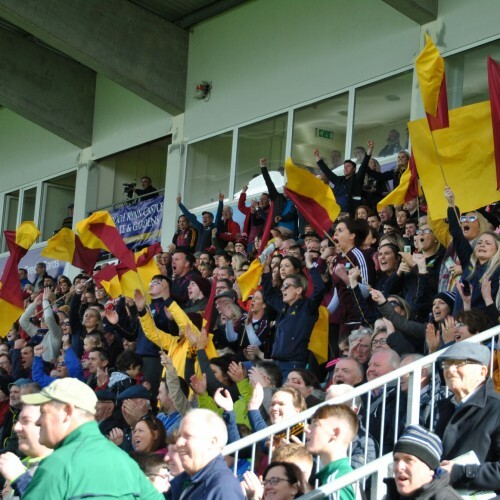 The 3rd year of the Littlewoods Ireland GAA Go Games Provincial Days took place all last week in Croke Park as 5,000 children were given the chance to play in the iconic stadium! #GAAGoGames. 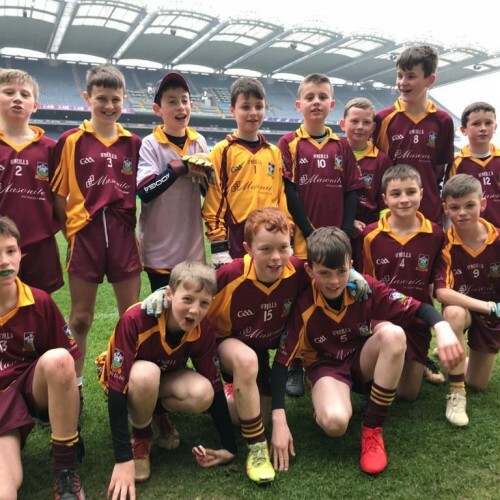 Well done to the Annaduff Underage Players who had a great day out on Tuesday last the 16th in Croke Park and got to play three games on the Famous Pitch!! Hopefully we’ll see some of you back in again in the future playing for Leitrim GAA Thank you to all the Hard Working Coaches for facilitating this outing along with the Connacht GAA Go Games Initiative. 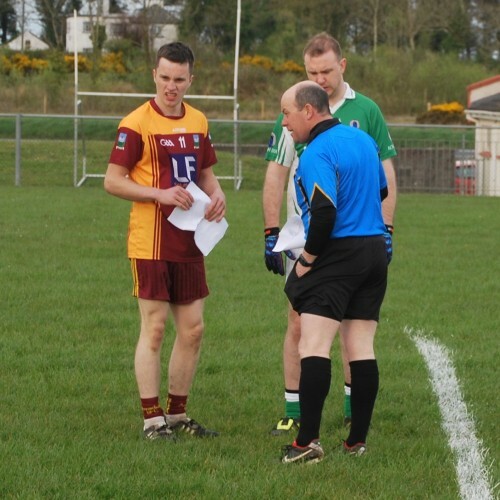 Also thanks to the Parents and Mentors for their assistance on the day all pictures are available on the Annaduff GAA web page. 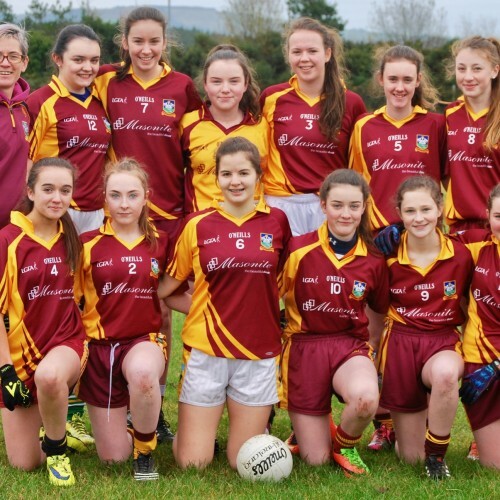 The U15s played Mohill on Thursday last. As this was Mohill’s second team it was a bit one sided. 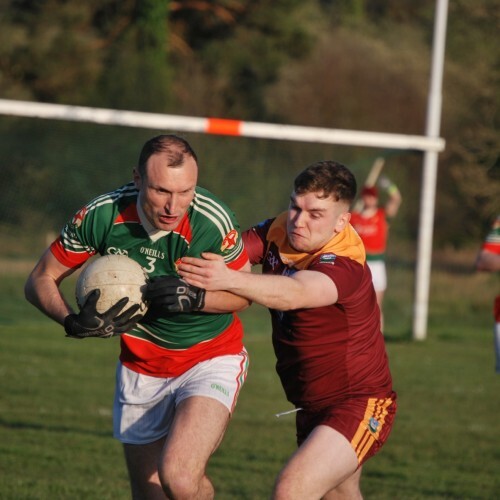 Full time score Annaduff 6-12 to Mohill 0-6. Lotto: The Annaduff Parish & GAA lotto draw took place in Coxs Dromod Sunday last the 21st April. 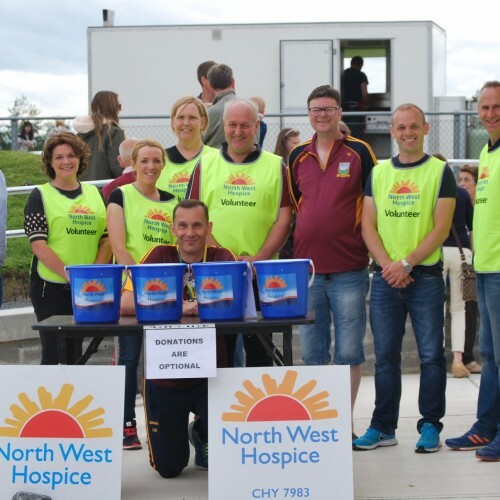 Next draw will be in Taylors Drumsna on the 5th of May where the Jackpot now stands at €2700. So as always please get your tickets in and Thank you for your continued support !!! 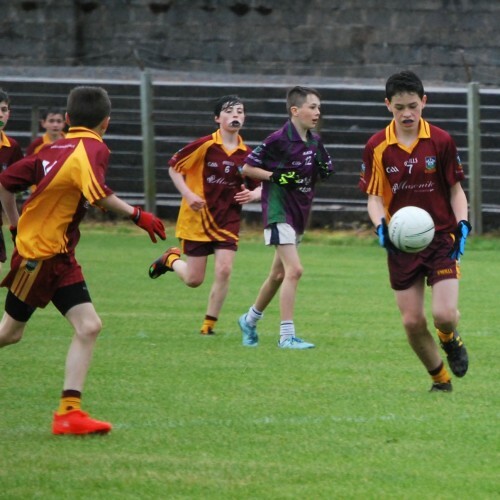 The Westlink Coaches U15s League away to Fenagh Thursday the 29th at 7pm. 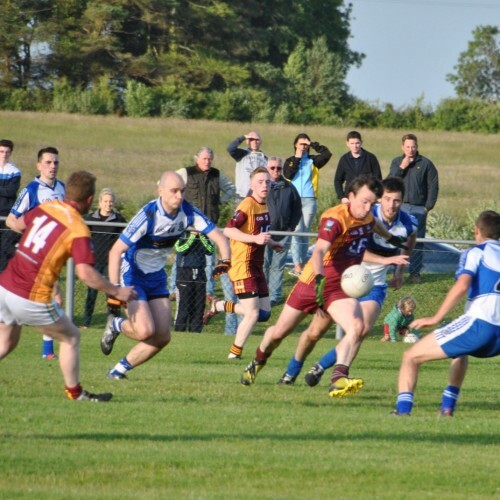 The Swan bar Division 3 league away to Carrigallen Saturday the 27th at 7pm. 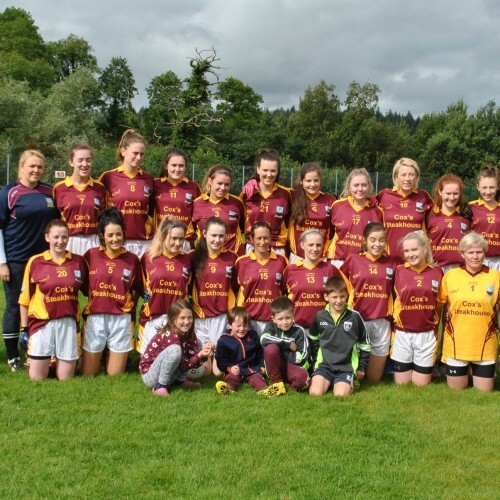 The Annaduff Ladies away to Drumkeeran Sunday the 5th May. 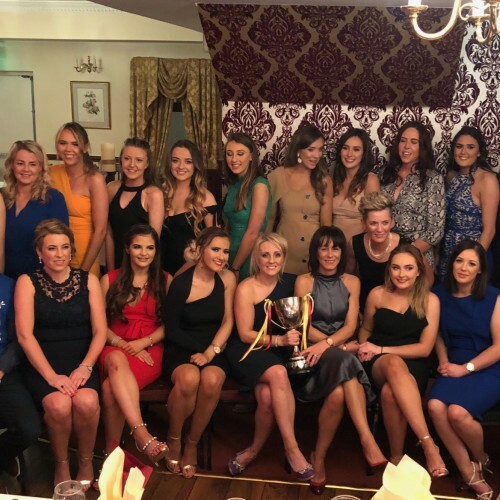 Firstly on behalf of Annaduff GAA thank you for loyal support and membership of Club Annaduff in 2018, all funds raised by Club Annaduff each year is invested directly back into Annaduff GAA helping our club to continue the great coaching and development activities in our juvenile girls & boys and our adult teams. 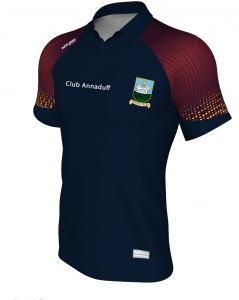 Club Annaduff 2019 is ready for throw in and we have decided to alter our format slightly, in 2019 we will have 2 levels of membership our standard €70 Silver membership and our new €120 Gold membership. Silver membership offers you entry into 4 draws with a 1st prize of €200, 2nd prize of €100 plus 3rd & 4th prizes are €50 each. Membership card which allows you into all Annaduff 2019 home D1 & D3 league games for free and your 2019 Members Car Sticker. If you opt for the €120 Gold Membership you’ll also receive our custom Club Annaduff 2019 polo shirt. Kevin L, John T and Ciaran D.